New Order bassist hits the road! The former bassist and co-founder of English rock groups Joy Division and New Order have carved out a successful, albeit low-key musical career since the latter disbanded in 2007. 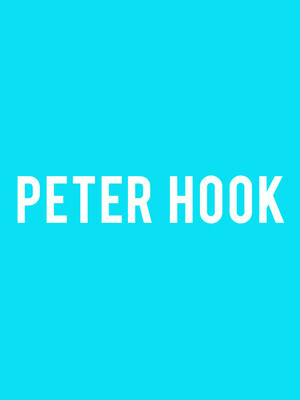 Nowadays he can be found with his newest collective, Peter Hook and the Light, which also features his son Jack Bates! Mainly playing favorites from his Joy Division and New Order back catalog, his newest tour is shaping up to be a busy one due to heavy demand from fans. Don't miss this new wave icon live when he criss-crosses North America this year! Sound good to you? 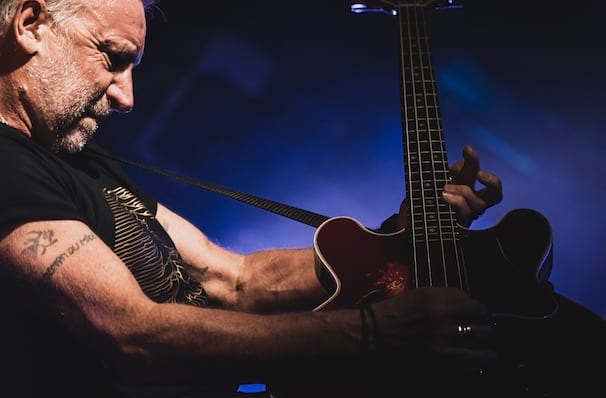 Share this page on social media and let your friends know about Peter Hook at Union Transfer. Please note: The term Union Transfer and/or Peter Hook as well as all associated graphics, logos, and/or other trademarks, tradenames or copyrights are the property of the Union Transfer and/or Peter Hook and are used herein for factual descriptive purposes only. We are in no way associated with or authorized by the Union Transfer and/or Peter Hook and neither that entity nor any of its affiliates have licensed or endorsed us to sell tickets, goods and or services in conjunction with their events.